@Radio, a powerful traditional to convergent media radio station migration. @ Radio system is easily deployed as a cost effective integrated system with existing radio broadcasting systems. 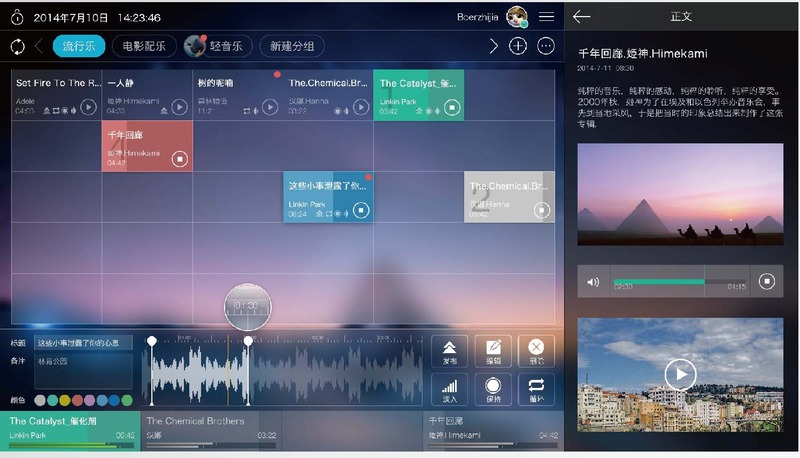 mobile interview tool, collector, quick browser, Jingle player (playout), hot line, live video streaming, CMS, etcetera based upon client requirements. 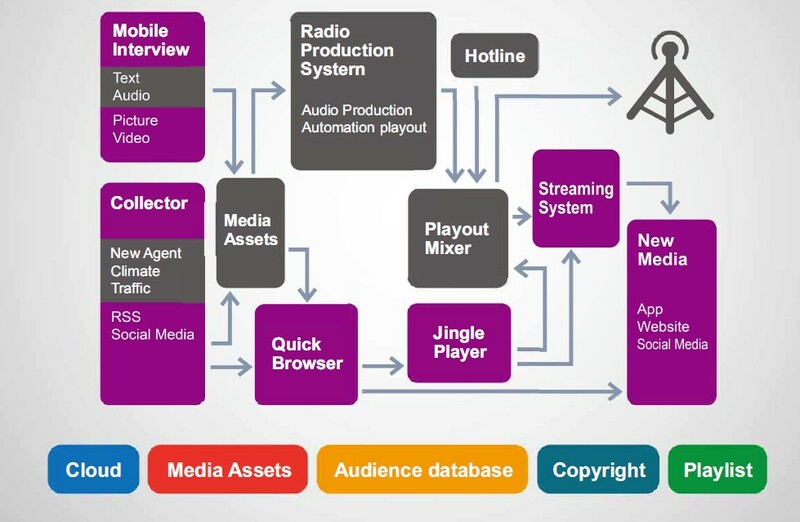 Radio and media industries are rapidly adopting IP Technology. PT. Konexindo Unitama provides IP based: digital audio mixers, with AoIP interfaces, digital audio matrix, audio router (with AoIP interfaces, MADI interfaces and A/D Interfaces) with corresponding management systems. @Radio features include different source acquisition, content sharing, multimedia production, cross-media publishing. @Radio helps traditional radio stations extend their original market to new media and achieve a balance between security and efficiency.